While there are few car repairs that are more nerve-wracking than transmission failure, there are more solutions than simply replacing the transmission. Transmission problems can be solved with a range of solutions. 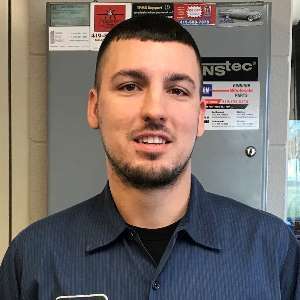 That is why it important to make sure that you take your car to a reputable transmission shop in Toledo that specializes in transmission repair. 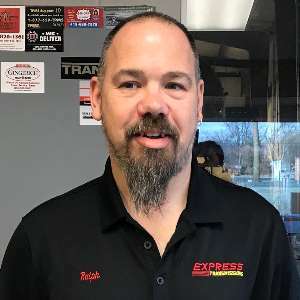 Express Transmissions will make sure that your vehicle is getting the proper repair to bring new life to your transmission. At Express Transmissions, we specialize in transmission repair services to repair, improve and optimize your vehicle. 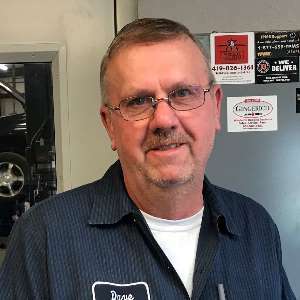 So far, we've helped clients in Toledo, Perrysburg, Holland, Maumee, Monroe, and Adrian with a huge variety of transmission issues, and we can help you as well. 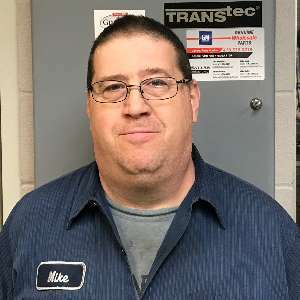 The diverse skill sets of our trusted transmission repair technicians allow us the ability to diagnose and repair just about any transmission problem, no matter how minor, major or complex. We specialize in transmission services for all makes and models of vehicles, however, that's just the beginning of what we offer. We also offer comprehensive automotive services. Often it can be difficult for a layperson to tell what exactly is wrong with a vehicle. They might hear a noise or feel a rumble and become aware that a problem exists but have no idea how and where to begin treating it. 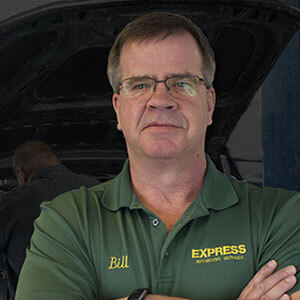 If you have a vehicular problem, whether you've diagnosed it or not, stop by Express Transmissions, and talk with our trusted transmission technicians. 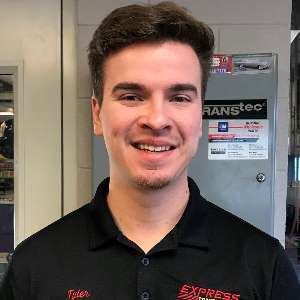 At Express Transmissions, we've established a reputation for excellent customer service and transmission repair. We strive to live up to that reputation every day. We know how stressful it can be when something goes wrong with your vehicle. Our customers depend on their vehicles to take them where they need to go in and around the Lucas County area, we understand that living without your vehicle can be very difficult. If you're having problems with your transmission come in or contact us today. We promise that you'll be happy you did. Take advantage of our easy 24/7 online scheduling. Complete a simple information form and schedule your appointment at a time that is right for you. Express Transmissions is the area leader in fleet preventative maintenance and emergent repair. Our goal is to keep your valued fleet vehicles on the road. Express Transmissions is your complete auto repair solution, offering a wide variety of domestic and foreign car services. 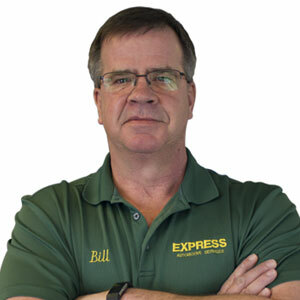 Express Transmissions is pleased to introduce our valued team of automotive repair & service specialists. 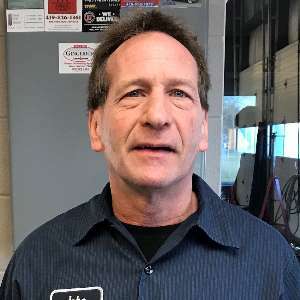 Our staff is dedicated to ensuring our customers get only the best auto repair in Toledo, at the right cost, and to their complete satisfaction.